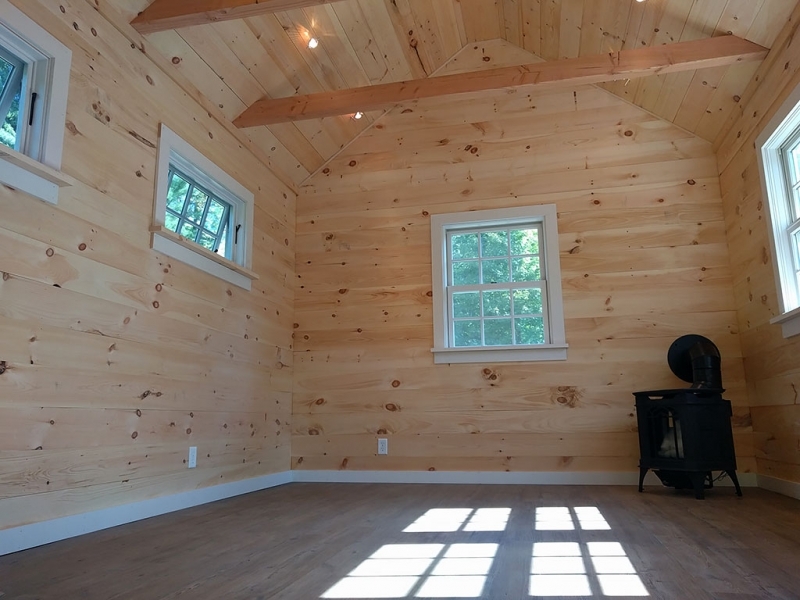 This was a quick and pleasant job in Alford MA, late Summer of 2016. 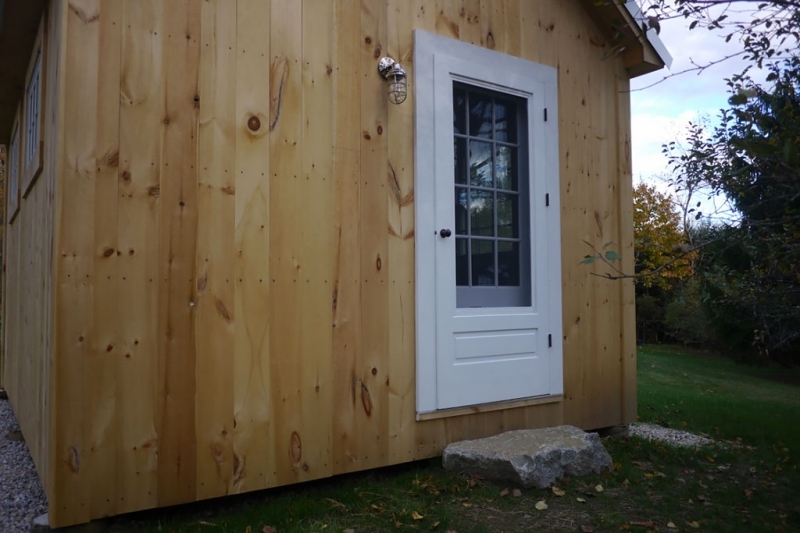 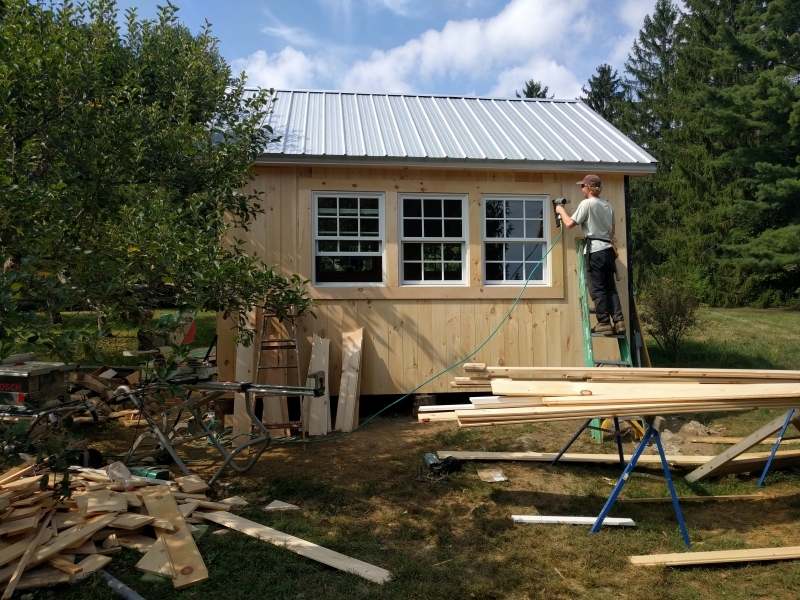 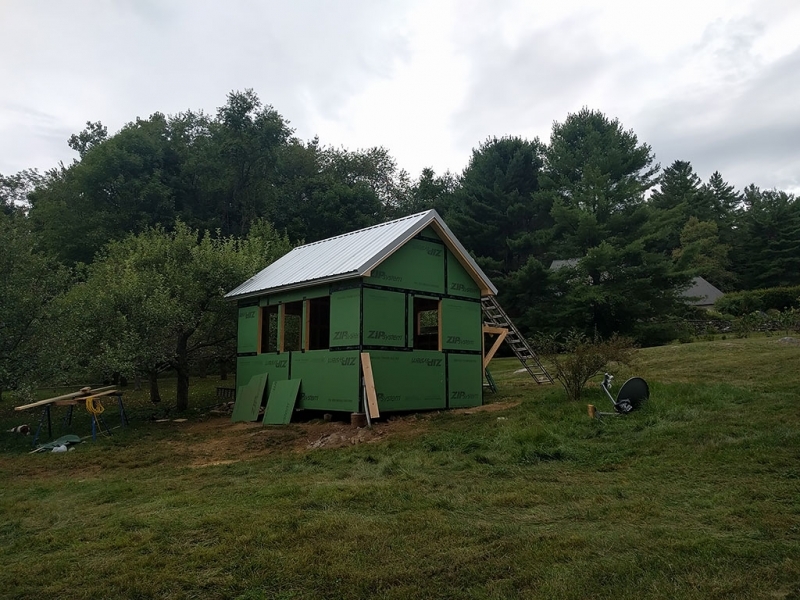 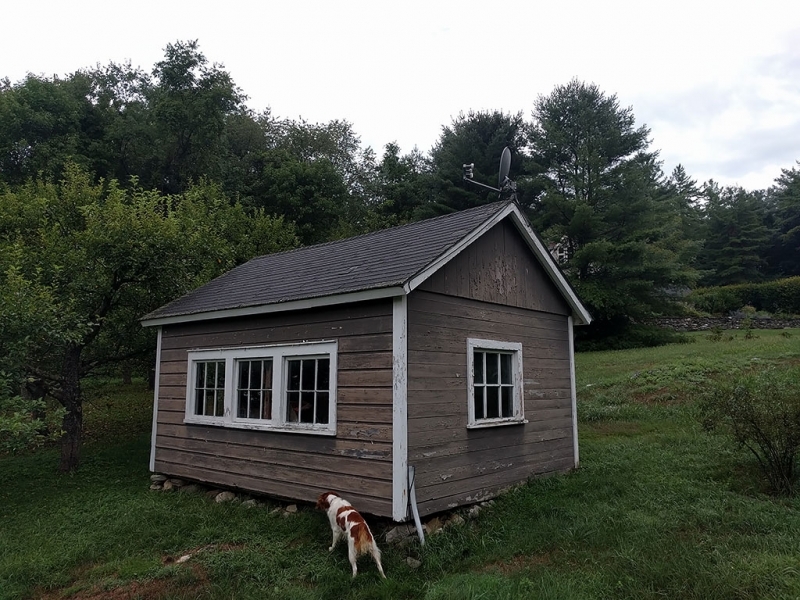 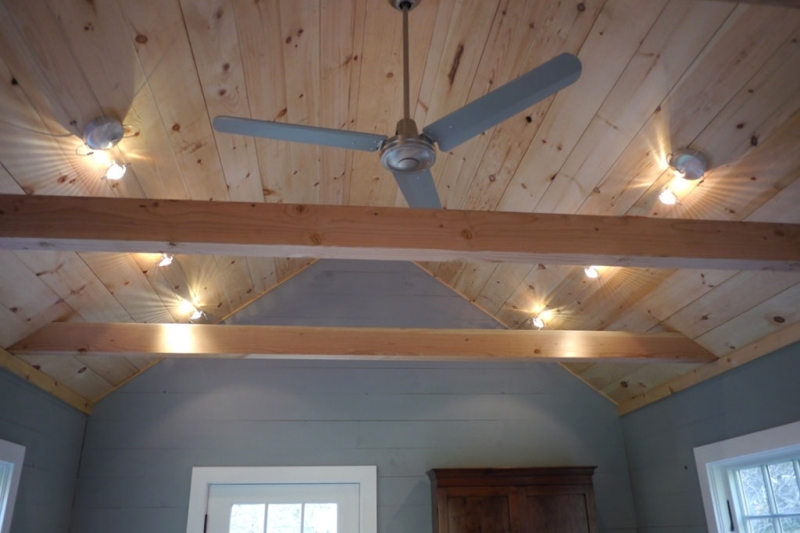 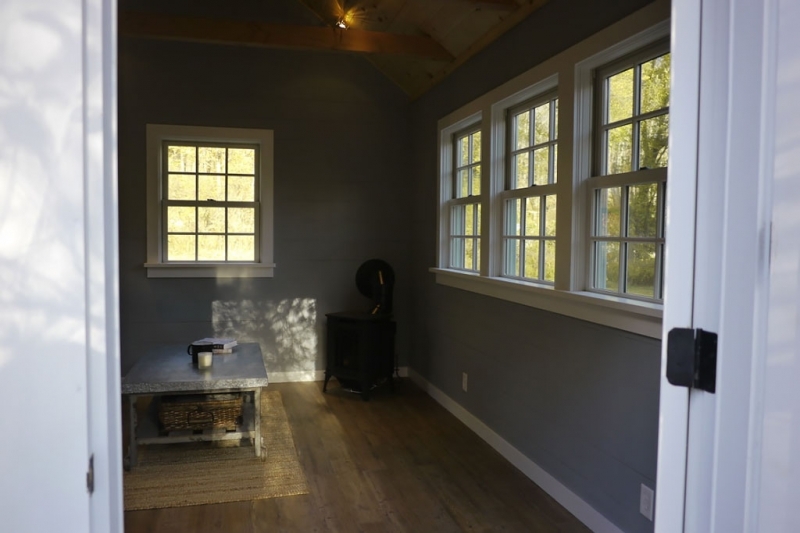 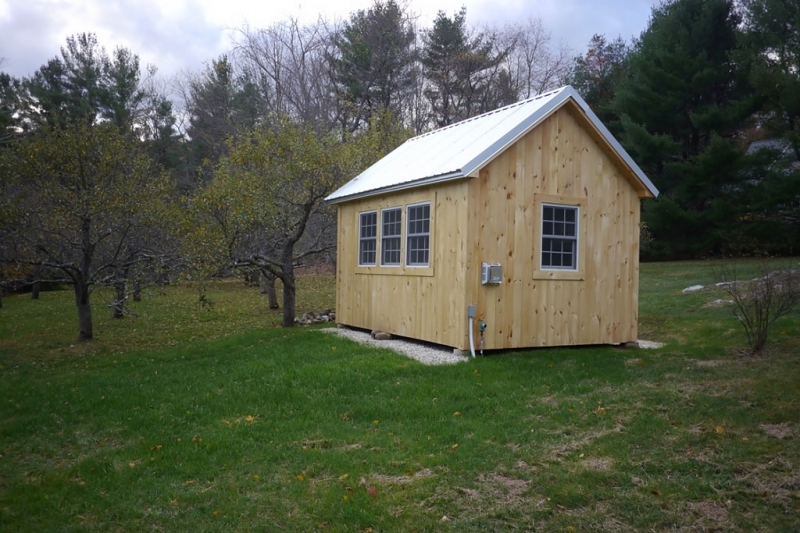 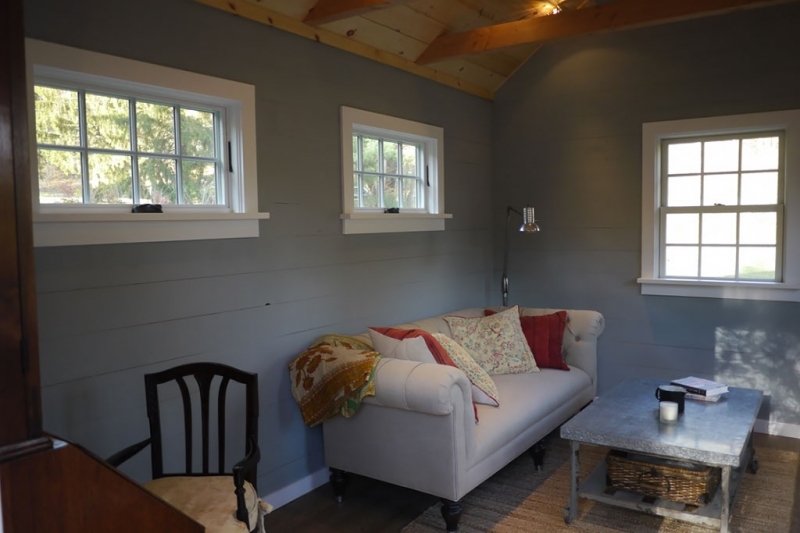 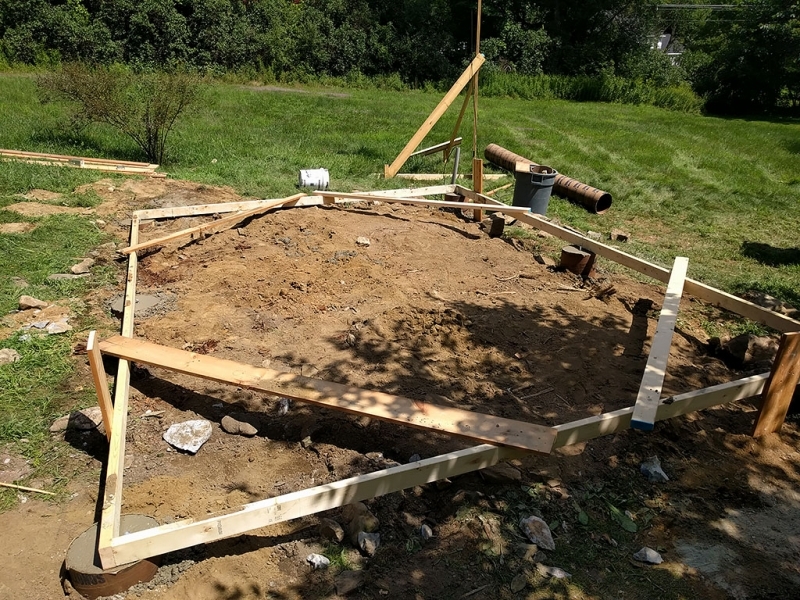 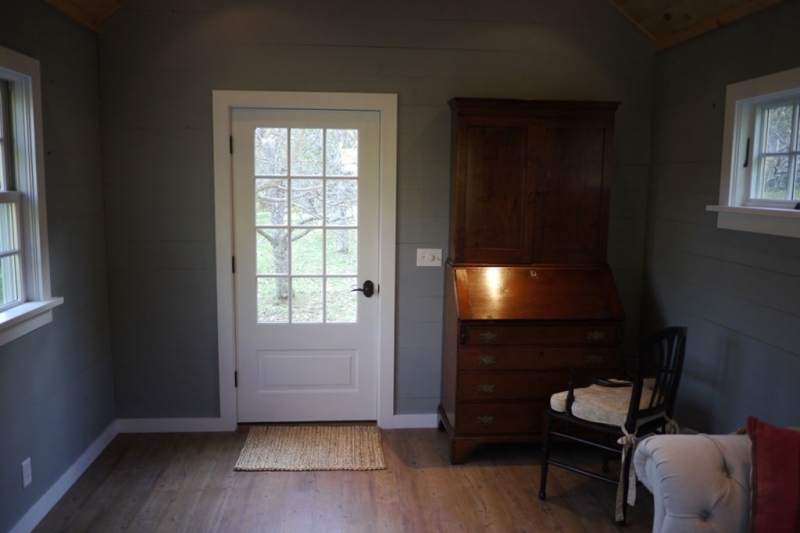 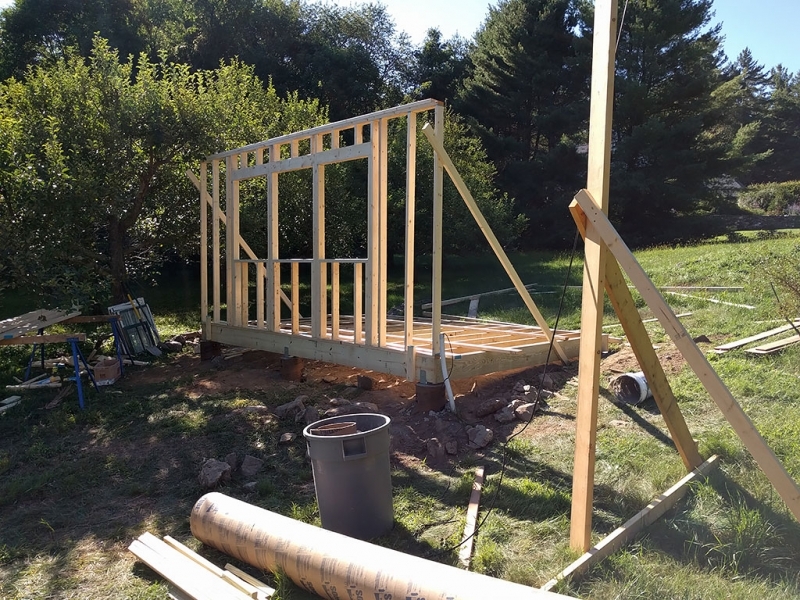 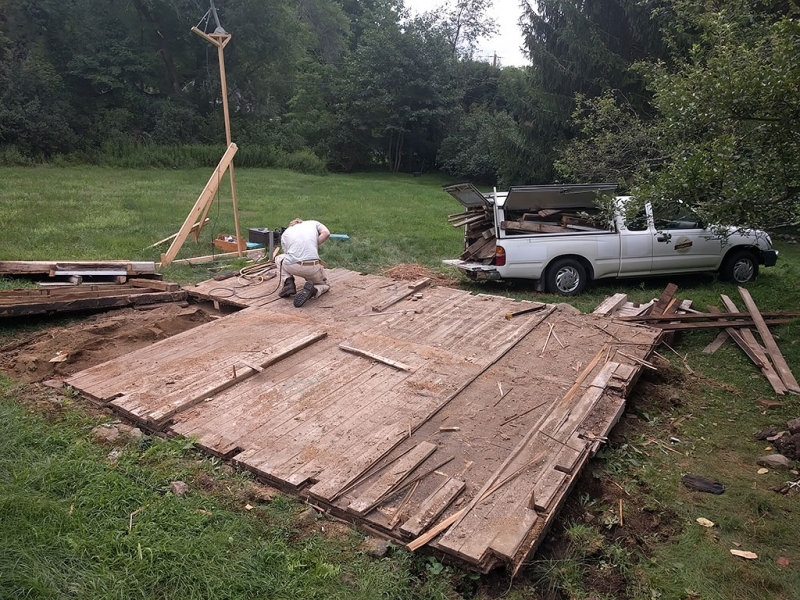 Customers wanted additional work/studio space and decided to tear down an existing 12′X16′ building in their apple orchard and build new. 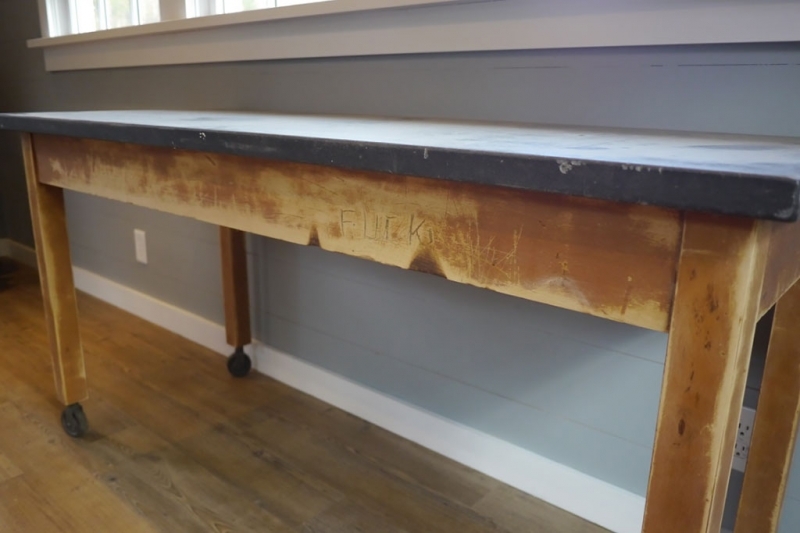 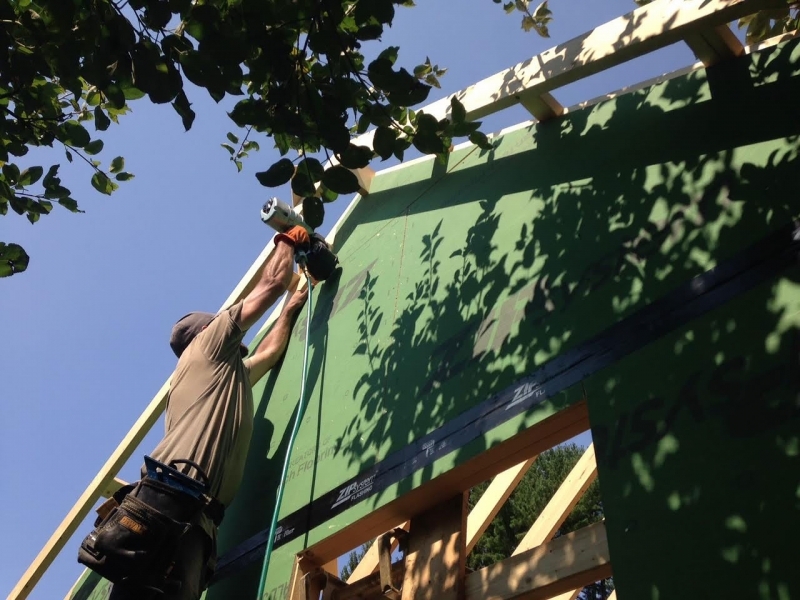 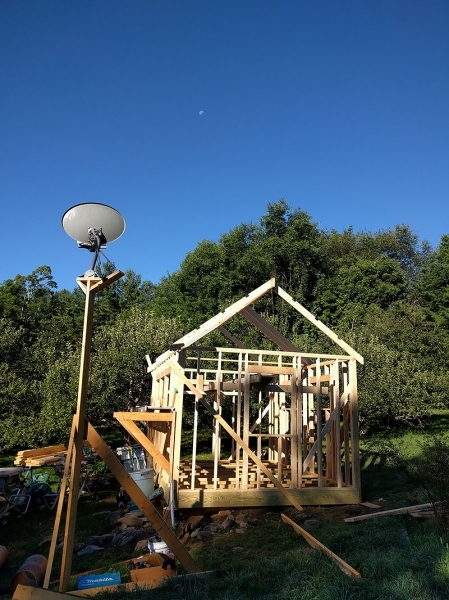 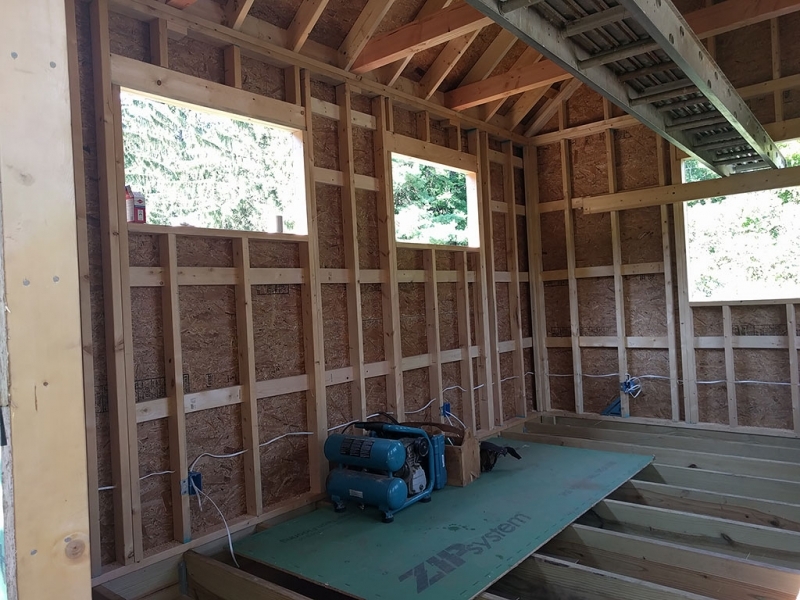 The new build used the same footprint, but grew in height about 2′.